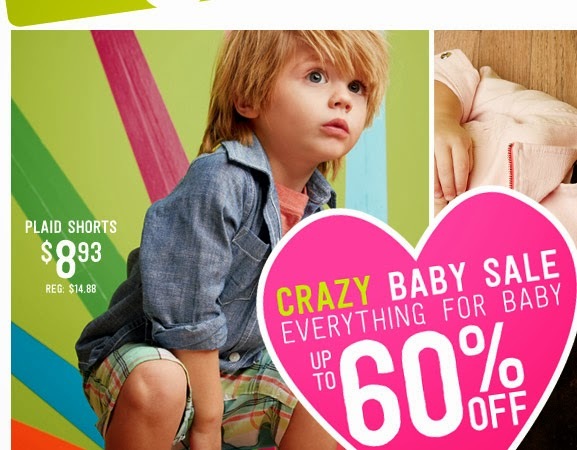 Cheap Mama Chick: Up to 60% off Everything for Baby at Crazy 8 + Free Shipping! Up to 60% off Everything for Baby at Crazy 8 + Free Shipping! Crazy 8 is offering up to 60% off everything for baby! (Make Your Own) Squeeze Pouches Just $0.25 Each!